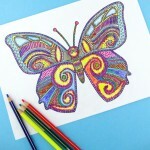 I can not help it. 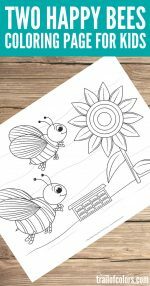 It is properly cold outside – 10 celsius (14 fahrenheit) and I must make more Spring related themed coloring pages to feel a bit warmer. 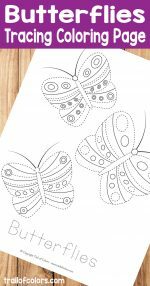 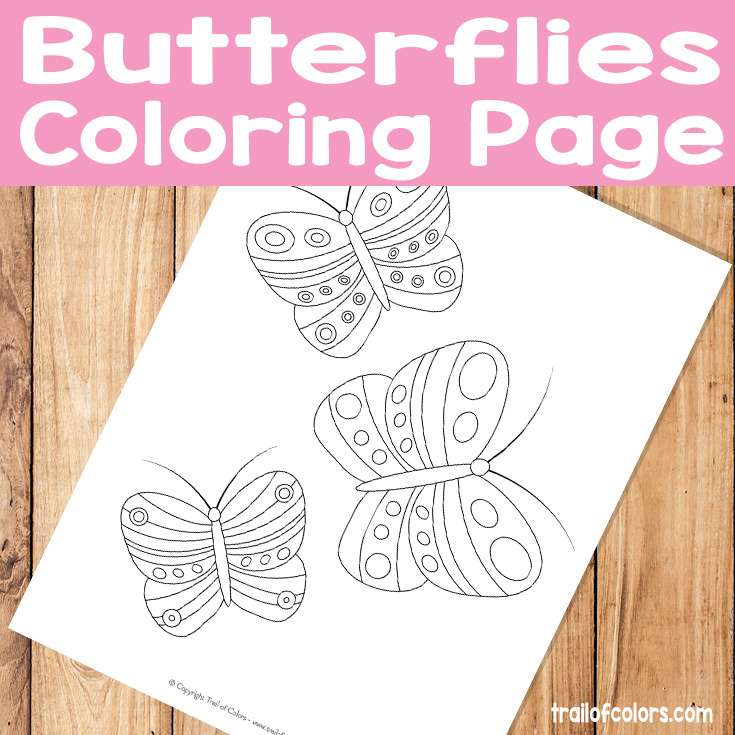 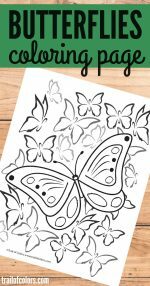 I think kids will love this cute butterflies free printable coloring page especially if they like this lovely creatures or bugs in generally. 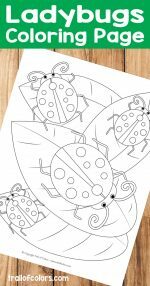 If you like this lovely coloring page do check out my other free printables for kids and the good part is, they are all free. 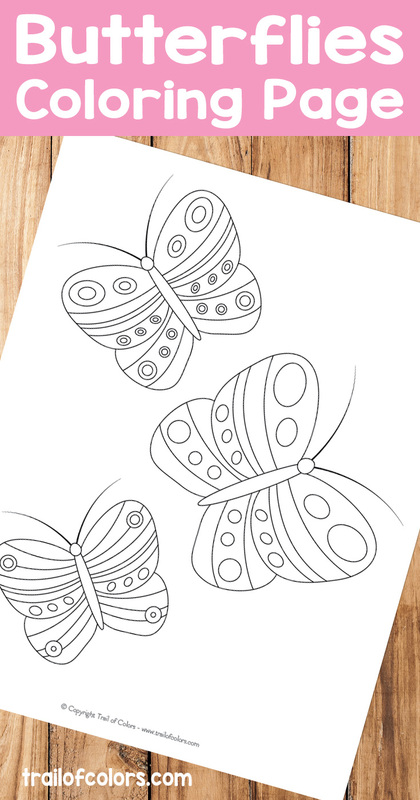 Do take a minute to check these two awesome books if you are interested. 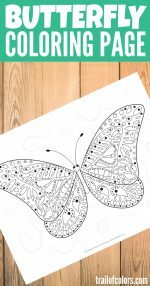 One is super fun for kids to learn alphabet and color at the same time, the other is beautiful Creative faces coloring book for grown ups.